Could a conveyor system be a perfect investment? Are you wanting to improve productivity with a conveyor system which has excellent return on investment? Andrews Automation are able to offer a comprehensive range of conveyor systems by Denipro, a manufacturer at the forefront of innovative conveyor equipment parts. Denipro offer a range of conveyor system solutions which fit all types of application, all of which offer reduced operating and maintenance costs, which in turn provide an excellent return on investment. 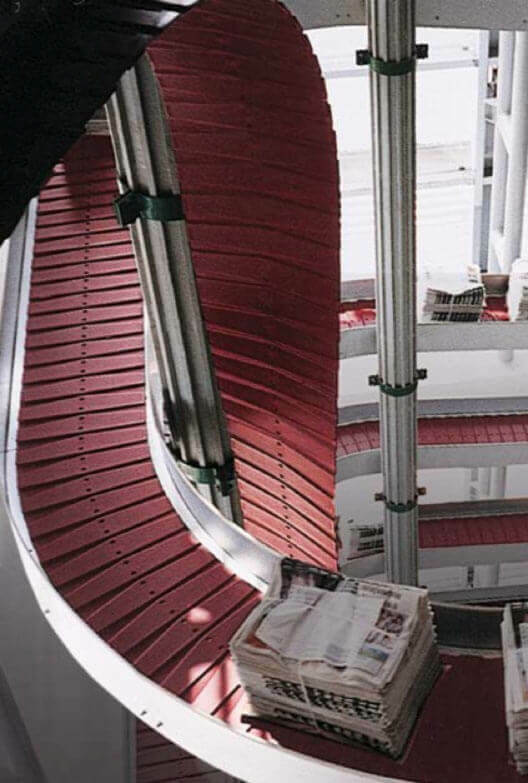 Denipro has redefined the principles of conveyor system technology that held good in the past. Since 2008 the conveyor technology specialist has launched five new products on the market – all of them based on rolling not sliding. This reduces friction as well as wear and tear. Power consumption is cut, and productivity rises. 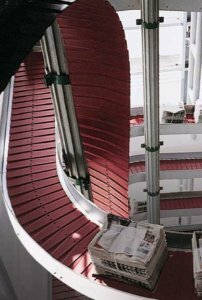 One of the most popular systems is the Deniway plate chain conveyor, the chain conveyor is based on rollers and has a modular design. The three standard components – C-channel, plate chain and reverse sprocket – are generally sufficient to cover basic requirements. This simplicity makes the design flexible and even the planning of challenging circuits is not going to cause any headaches. Differences of height, tricky corners or bulky mixed goods – the deniway plate chain conveyor takes it all in its stride. It can reach a conveyor speed of 1.5 metres per second, and will take a load of 50 kilograms per metre. 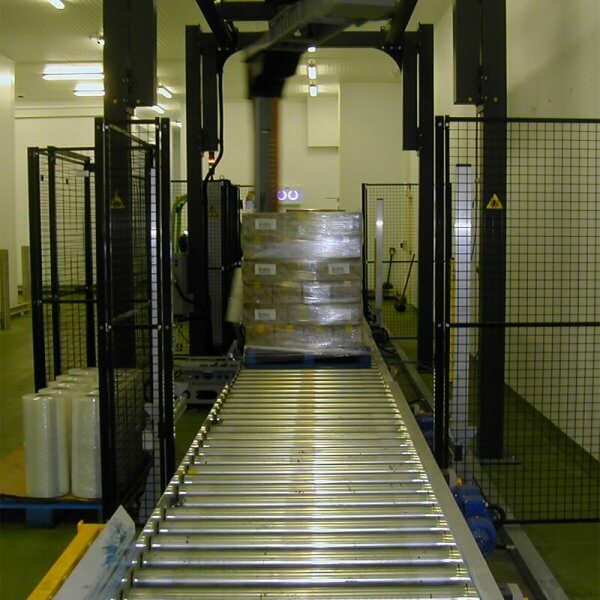 A single conveyor system is enough to serve a complete warehouse, with all processes being centrally controlled. The material flow industry can also benefit from this. Energy consumption is cut, as are carbon dioxide emissions, while operating costs and maintenance are likewise reduced. The only thing that rises – based on past experience, to a massive degree – is productivity.